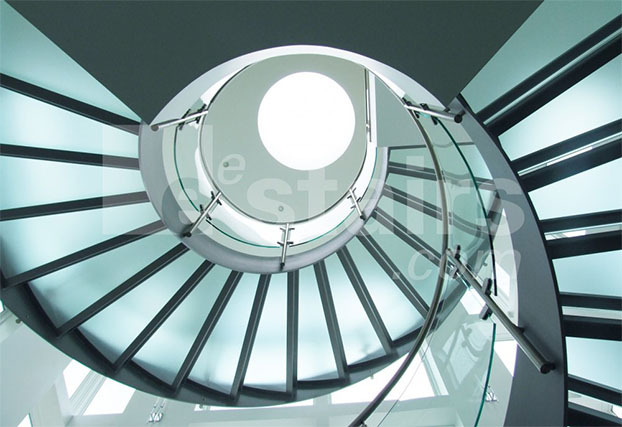 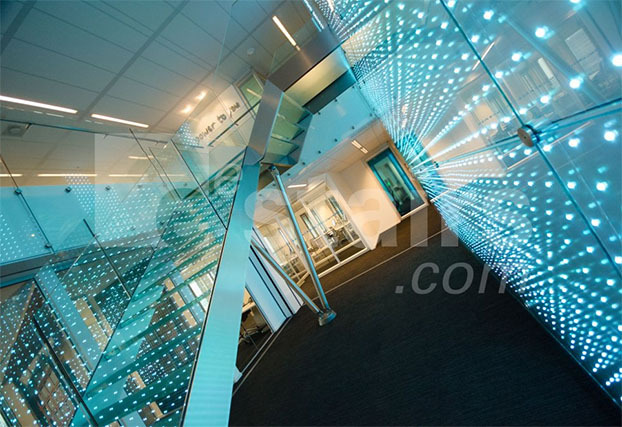 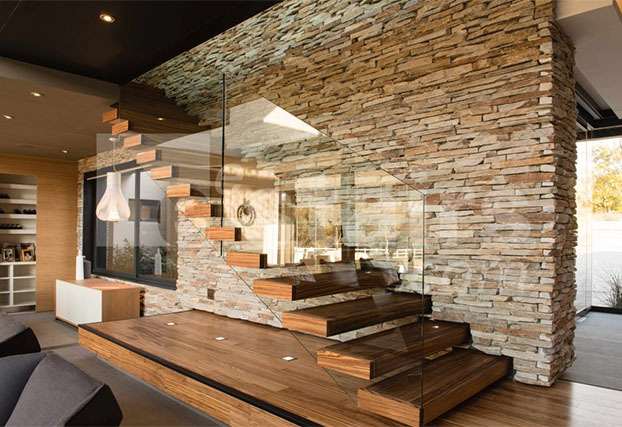 EeStairs is a modern custom staircase manufacturer. 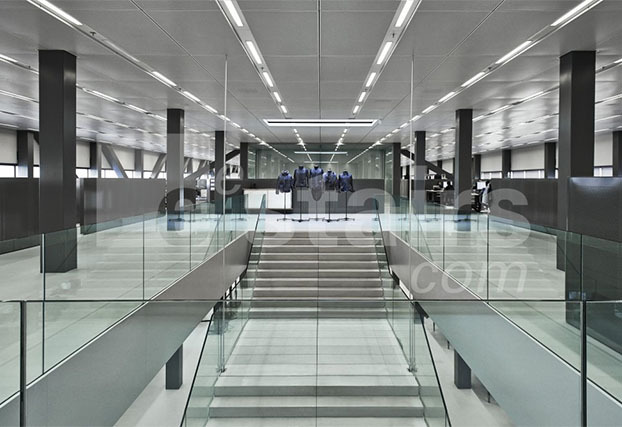 We set ourselves apart with our expertise in design and ability to work closely with architects and designers, providing them with realistic renderings of the staircase design prior to fabrication. 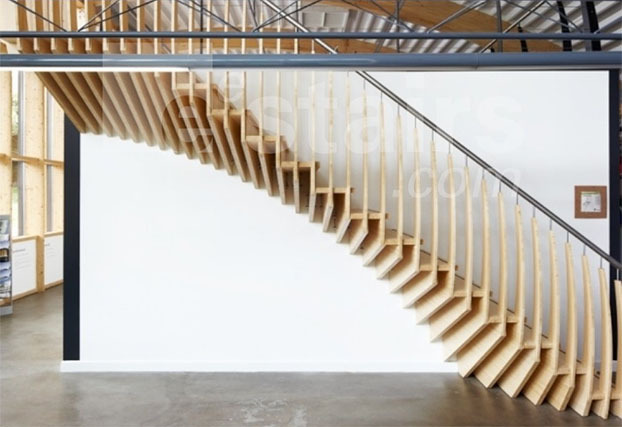 As stair designers, we experiment with colours, materials, structural design and positioning to deliver a central feature.